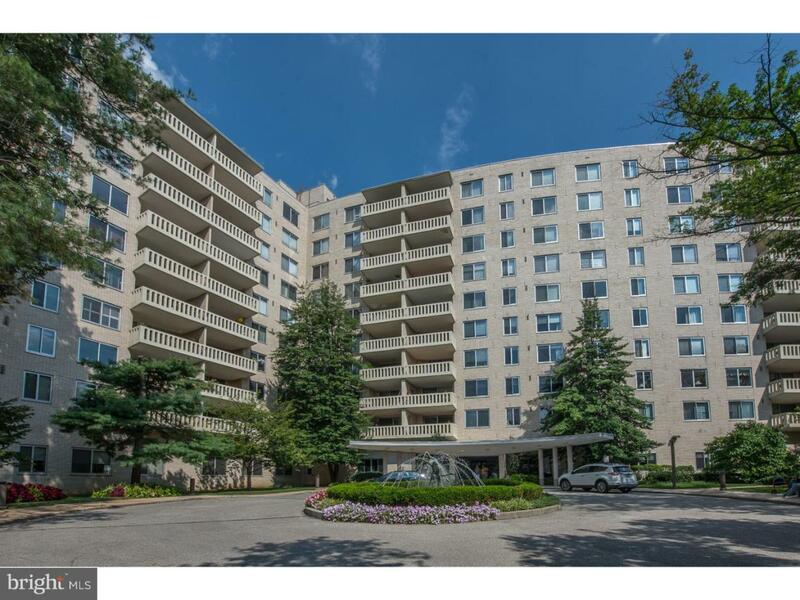 "Scaling down" was never easier in this meticulously maintained, 2400 square foot condo which has been reduced and priced to sell! Completely rehabbed and upgraded by present owners in 2008. Two units have been artfully combined into a bright, open and versatile split-plan 2 bedroom home with additional large family room, fitted office and separate laundry. The beautiful living room with custom architectural columns leads to an open-plan upgraded eat-in kitchen with floor-to ceiling windows and sliders to a private patio. The formal, elegant dining room with coffered ceiling, has ample room for large family dining. A master suite consists of a spacious bedroom, large adjoining office/den with desk and fitted shelves, luxury bathroom and large custom walk-in closets. The adjacent wing comprises a second bedroom with bathroom, walk-in closet which leads off of the large family room with wet bar, huge pantry with space for a second fridge and freezer. A separate, optional entrance to this area is a perfect set up for a family member, guest, nurse or au-pair. Condo fee includes all the incredible amenities and unsurpassed services for which 191 Condominium has become known ? 24 hour security and maintenance, valet parking, porters and concierge service, on-site manager, Olympic sized swimming pool, tennis court and fitness center with state-of-the-art equipment. Fee also includes all utilities including electric, heat, air conditioning, water and basic cable. Minutes from center city, shopping and all Main Line destinations. Also included in this unit is one separately deeded indoor parking space.